FBCS is a Sponsor of the CRS 2016 Conference- FBCS Inc.
FBCS, a nationally licensed and bonded collection agency, today announced it will be a sponsor at the CRS 2016 conference (http://www.collectionrecoverysolutions.com/) at the Four Seasons hotel in Las Vegas, NV. The conference will be held from May 11-13, 2016. 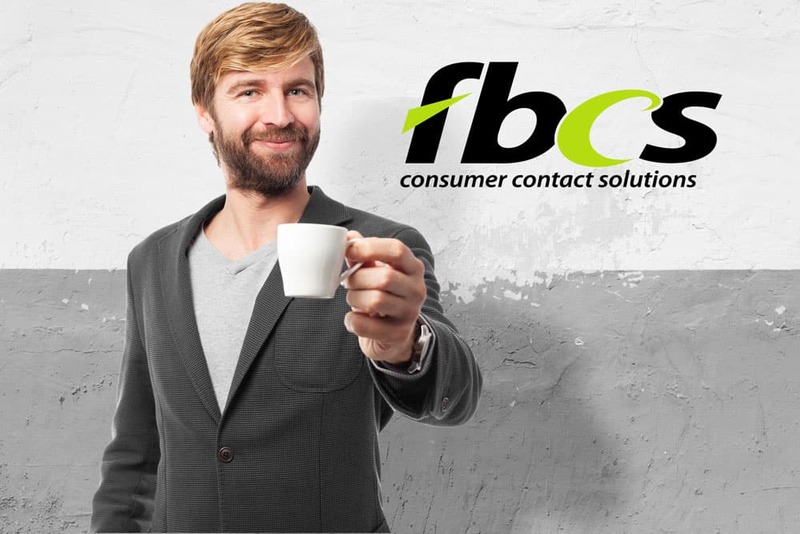 At this year’s CRS event, FBCS will be sponsoring the coffee bar, helping to power attendees through each days education and networking events. FBCS has been attending the CRS conference for 15 years and have found it to be an intimate event with a good mix of creditor and vendor attendees. This content rich educational conference gives the techniques, strategies and resources for maximizing collection and recovery outcomes. Our Goal is to enrich the intensity of the conference for the exhibitor, attendee, and sponsor alike with an unparalleled learning experience. This is an exclusive gathering of industry professionals like none other!